This long established manufacturer of heaters, stoves and range cookers has always lead with technical innovation, building products that last and with a strong backbone built on traditional values. All manufacturing takes place at the Company's premises and with ambitious plans for the next generation of new products they are interested in applications from enthusiastic and talented Junior Design Engineers. 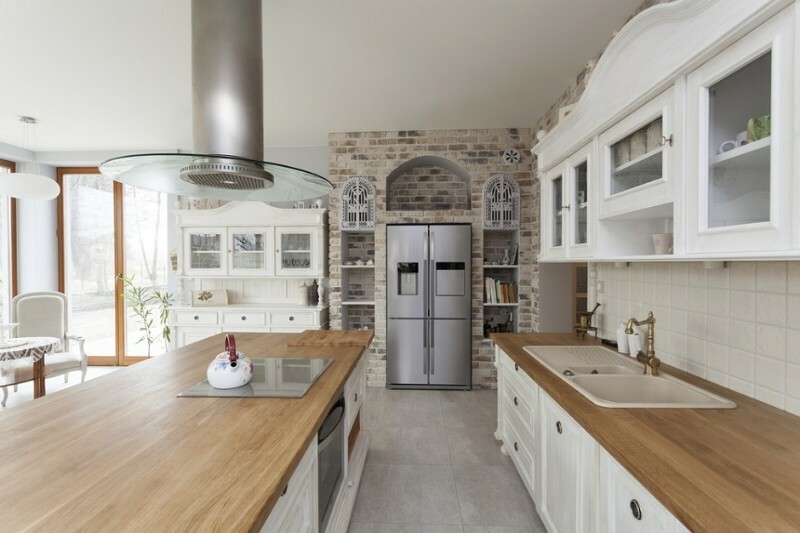 This company create everything from traditional to cutting-edge contemporary, handcrafted kitchen furniture that address all scales of rooms and developments. The workforce is deeply experienced and dedicated to the quality and distinctive, luxurious style for which they are famous for meeting the increasingly far-reaching demands of high-net-worth private clients and real estate developers globally. They are currently seeking a Technical Designer for their London showroom. The individual will be using their design and technical skills to work alongside the sales designers in the showroom, supporting and providing a valuable resource to aid the sale and both meet and exceed their customers' expectations. Salary on offer is £22k rising to £24k after the 6 month probationary period plus a company bonus (OTE c£32k). This leading British manufacturer of beautiful bespoke furniture, cabinetry and specialist joinery work with prominent private, professional and commercial clients worldwide. Their large purpose-built manufacturing complex is home to traditional cabinet making, veneering, carving and gilding skills, complemented by modern design, manufacturing and finishing techniques. 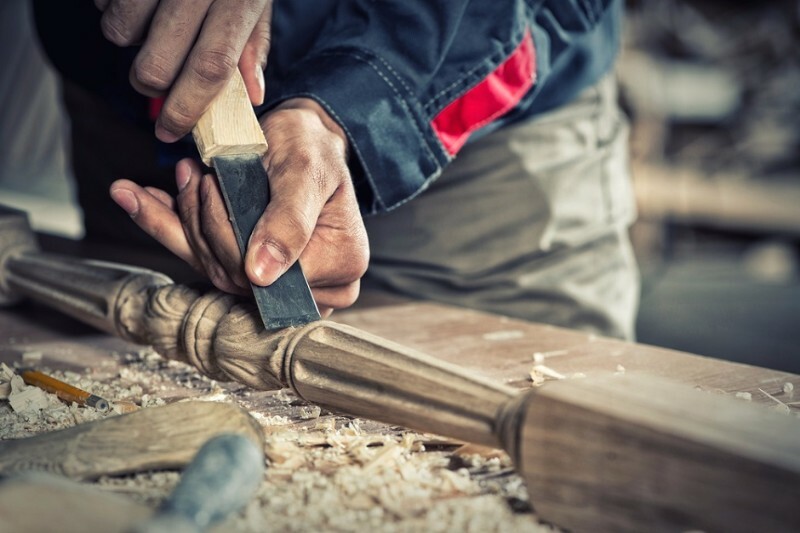 Experienced in all aspects of joinery manufacture and installation, they work on both classical and contemporary interiors including dressing rooms, staircases and libraries, cinemas, wine rooms and games rooms. They currently have an opening for a Furniture Technician to join their design and technical team. 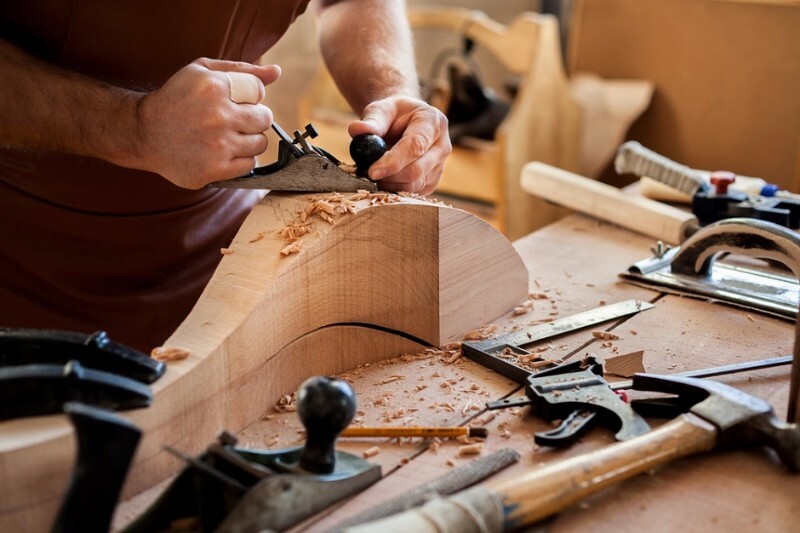 Known for creative design and pioneering craftsmanship, this company combines traditional hand skills with advanced materials and technology to create award-winning furniture for yachts and houses of ultra-high net worth individuals, throughout the world. This ambitious company is growing to meet the worldwide demand for its luxury furniture. With state of the art in-house production facilities and a creative and technical studio they are seeking three additional Furniture Technicians. The successful candidates will take inspiring design concepts and using CAD software turn the designs into a set of engineering drawings for in-house manufacture including CNC, laser work, hand making, leatherwork and finishing as well as outsourced parts made by external sub-contractors. You will also be preparing a bill of materials to be sourced and ordered by purchasing. In addition, the engineers will support the project manager and be able answer any technical questions in relation to the construction of manufacture of the design by manufacturing teams. 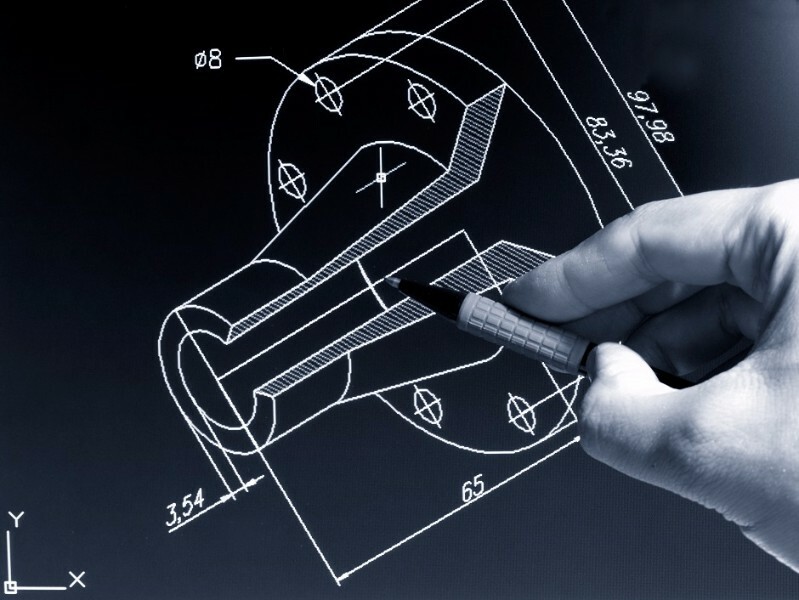 CAD designer jobs (indeed, any 3D designer jobs) are highly sought-after in today’s job market and companies have the pick of some of the best CAD technicians in the business. With such high levels of competition, you need to make sure you stand out. At Careers in Design, we can help to sculpt your CV into a winning proposal for the CAD designer job you’ve always wanted, and to match you up with a position that matches your experience and your ambitions. As a 3D designer, there are many posts available across all sectors of the design industry, and an aptitude for one can often cross over successfully to another. We have clients from all over the world, covering every design niche you can think of - from product design to space planning. Aside from your career experience and technical qualifications, what else is a prospective employer likely to look for in you? There are the standard expectations of being able to work well in a team and to have good communication skills. If you’re applying for a team leader or senior CAD technician role, then presentation skills are also essential, as it’s likely that you will be delivering presentations in one form or another. You will be expected to demonstrate good numeracy skills and proficiency with computers – obviously – but you need to show that you can apply that to the real world, with a solid foundation in the properties of materials, construction methods, and manufacturing processes. What is most likely to impress, however, is a flair for the creative, an ability to show that CAD is as much art as it is engineering. Finding CAD designer jobs through Careers in Design is simple; use the filter menus at the top of the page to search for the job you want in your location. Are you a CAD designer currently seeking work? Register your CV with us today, and take the first steps towards finding your ideal job.